The Garnett Passe and Rodney Williams Memorial Foundation was established in 1986 by the late Mrs Barbara Williams to honour the memory of her two husbands, Garnett Passe and Rodney Williams. Barbara Hope Slatter was born in Kenya on 16 August 1909. Her childhood was spent mostly in Kenya and Rhodesia, and much of her schooling was in England. As an adult, she trained as an artist at the Edinburgh College of Arts. 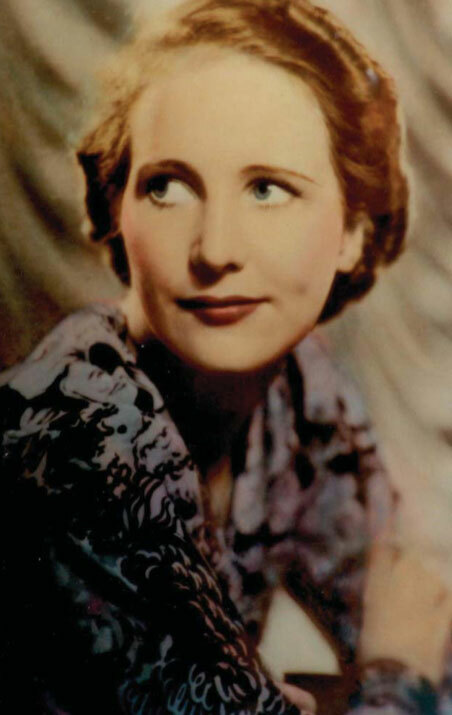 In early 1938, she was sent out to India by The Illustrated London News. The Foundation became operative upon the death of Mrs Williams on 16th September 1991, with one of the largest bequests ever made to Australian medicine and one of the largest to Otorhinolaryngology in the world. The trust deed provides the trustees with wide powers of investment and discretion to apply the income in perpetuity exclusively for charitable, scientific and educational purposes, particularly the advancement of the Specialty of Otorhinolaryngology and the related medical, surgical and paramedical fields in Australia and other countries. A suite of fellowships, scholarships and grants have since been established. Depending on the award, applicants must be medically qualified, science graduates, postdoctoral researchers, practising Otolaryngologists or trainees in the Specialty. The selection of suitable awardees is governed by a board, the constitution of which is determined by the trust deed. Mrs Williams made it clear on many occasions that her money should only be used in the pursuit of excellence. The trustees have remained faithful to her wishes and have encapsulated this principle in the motto that forms part of the crest of the Foundation, namely Semper ad Excellentiam Persequendam – Always in the Pursuit of Excellence. 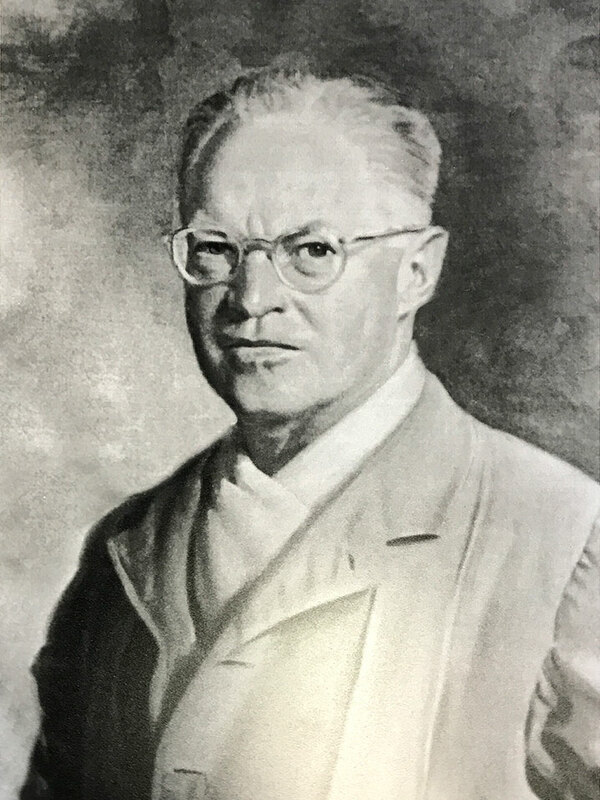 Edward Roland Garnett Passe graduated in dentistry from The University of Melbourne in 1926 before travelling to the United Kingdom to study medicine. He specialised in Otolaryngology and gained considerable eminence, notably as a pioneer in the surgical treatment of deafness. 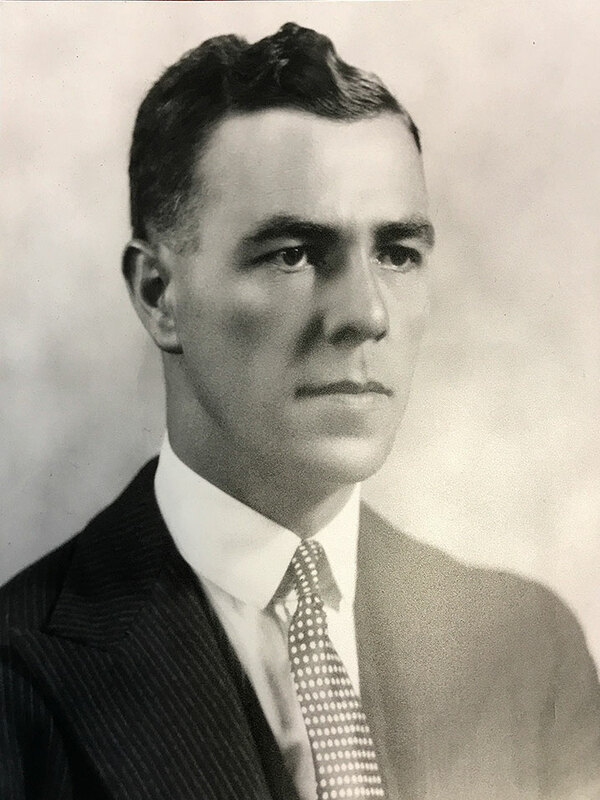 After serving with the Royal Navy in World War II, he returned to practice in London and very quickly established himself as an outstanding Otolaryngologist with an international reputation. As well as being a superb surgeon, he was an excellent sportsman and a talented sculptor. He married Barbara Slatter in 1939 and they lived in Weymouth Street, London. He died as a relatively young man in 1952, aged 48. Rodney Wellington Williams was educated at the Gilman School in Baltimore and Yale University. After serving in the US Navy during World War I, he worked for a stockbroking firm. He served the firm as a floor partner in charge of trading at the New York Stock Exchange until his retirement in 1936. He was an enthusiastic and multi-talented sportsman, and had a keen interest in art and historical preservation. He married Barbara Passe (nee Slatter) in 1968 and they lived in Charleston, South Carolina. He died sixteen years later in 1984, aged 91. There's so much more to know. You can download an extended history of the GPRWMF by clicking the link below.